Nostalgia in bars - Music & Theme - Bartender HQ, Cocktails, Bar Culture and More. Nostalgia in bars can be a great way to engage your guests and give them a reason to stay. We’ll be talking in more detail with my wife, Jo Eden-Sangwell later in the show. Stonegate pub company has reportedly purchased the Be At One group, which has around 30 cocktail bars across the UK. The chain started in London around 20 years ago when three bartenders got car loans to open their first bar, and the rest is history. 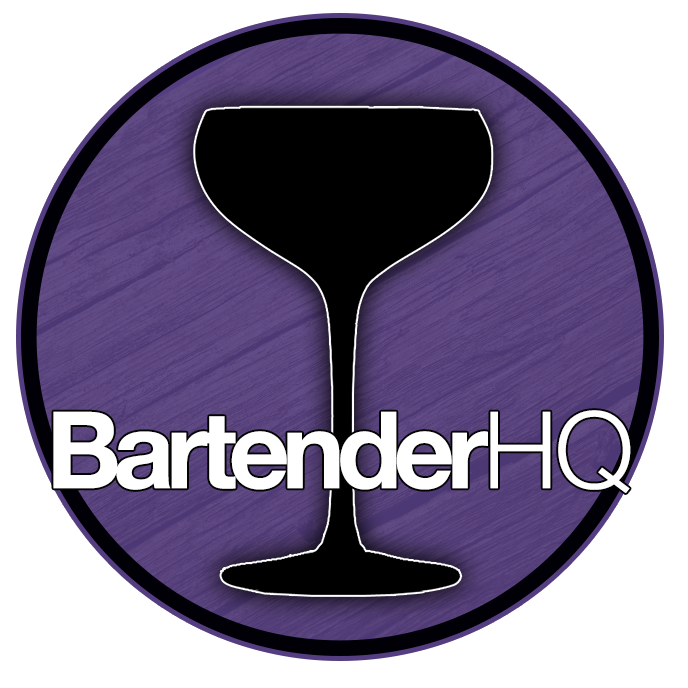 Drawing much of its culture from TGI Fridays at the time, they run their own internal bartender competitions and have industry leading training and development programs. Jo Eden-Sangwell (my wife) has spent 12 years in retro bars and in this interview we’re talking about retro music and the value of nostalgia in the bar industry to engage your guests. We talk about primary nostalgia (the music of your youth), secondary nostalgia (the music your parents were listening to during your youth) and re-nostalgia, your early adulthood music when you created your own tastes.